Sign up first . Get 20% Off Your First Order. Up to 60% off All Men’s Clearance. Up to 50% off All Women’s Clearance. Up to 50% off All Baby’s Clearance. Get $20 Credit When You Refer a Friend at PACT Apparel . 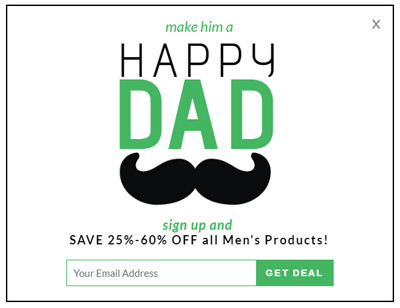 Sign up and SAVE 25%-60% OFF all Men's Products! Receive 20% off + free shipping on your first purchase (excludes already discounted items).Plus, receive early access to new product launches, exclusive events, and more.